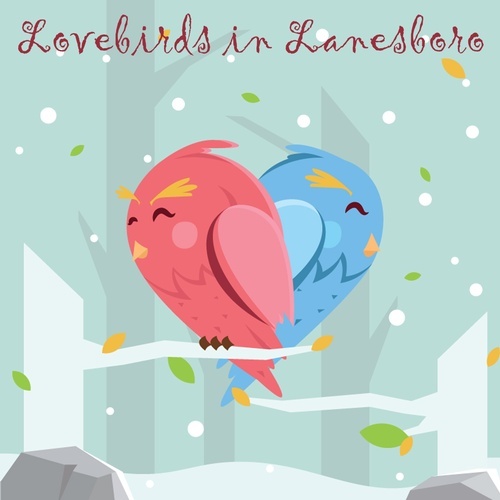 Reconnect with your sweetheart during a romantic weekend away in Lanesboro! In addition to local dining, shopping and lodging options, take a look at the schedule below for full details on the special events, classes, activities taking place February 15 - 17. Share a Cookie Bouquet – Home Sweet Home (Fri 8-3pm, Sat 8-8, Sun 8-4) • Build a Snow Sculpture – The only rule is to have fun! Prices range from $50-200 for first place. Upload to www.facebook.com/TheGreatLanesboroSnowArtChallenge! Explore Lanesboro.com for other weekend stays and events.